To California by Covered Wagon is for Ages 9-12. 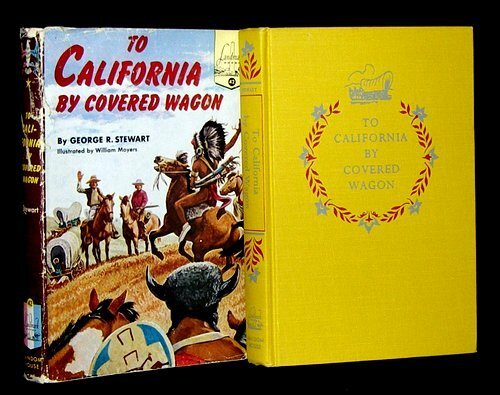 To California by Covered Wagon was written by George R. Stewart. To California by Covered Wagon was published by Random House Books For Young Readers. Subjects of To California by Covered Wagon include Children's Books - Young Adult, Children's Books - Young Adult Fiction, Children: Grades 3-4, Children: Grades 4-6, Description and travel, Frontier and pioneer life, General, Juvenile literature, Juvenile Nonfiction, Non-Classifiable, Overland journeys to the Pacif, Overland journeys to the Pacific, United States - 19th Century/Old West, and West (U.S.).